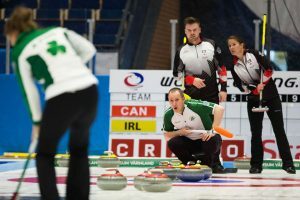 Ireland’s Father/Daughter team of Neil & Alison Fyfe lost to Canada at the World Mixed Doubles Curling Championships in Karlstad, Sweden. Their next game is tomorrow, Tuesday 19th April at 2:30 pm against Austria. 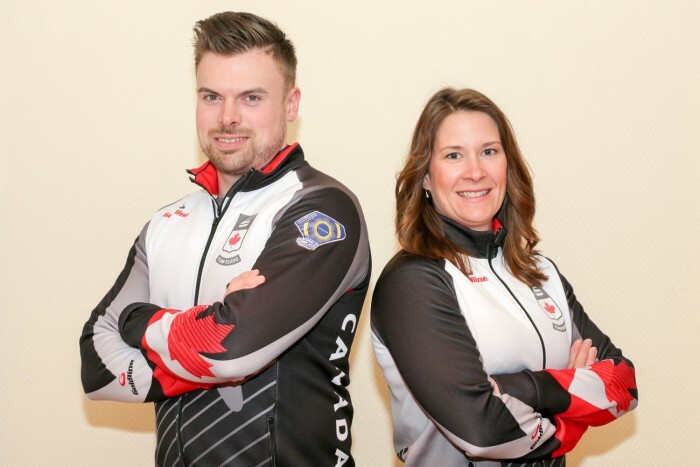 This entry was posted in Event Blog and tagged Canada, Mixed Doubles, Neil Fyfe, WMDCC 2016 by ICA admin. Bookmark the permalink.